Three former Metropolitan Police detectives had deep ties to the criminal underworld, selling illicit drugs on a mass scale with apparent impunity, a leaked internal Met report reveals. 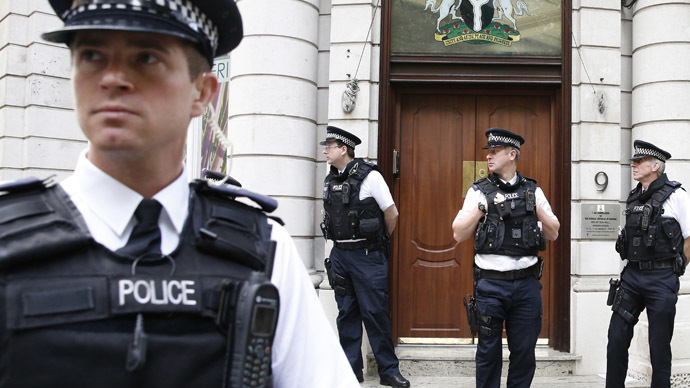 The officers, who abandoned Scotland Yard to open a private investigation firm, were thought to have seized tens of thousands of ecstasy pills from British criminals only to sell the drugs on the black market. 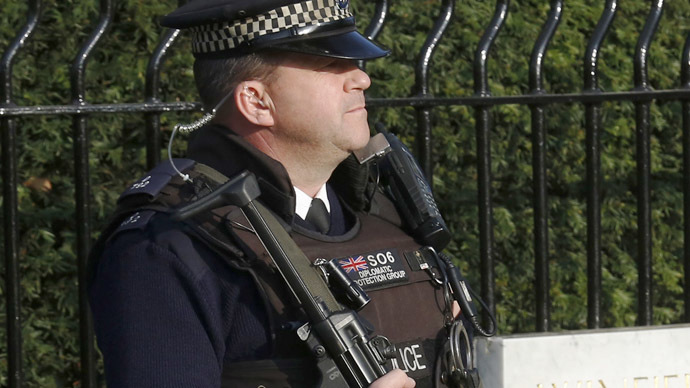 The damning allegations were contained in a covert file, seen by the Independent, which was reportedly created by officials in Scotland Yard's anti-corruption division. The report, conducted in 2000, stated the Met officers in question had carefully cultivated links to London’s criminal underworld - populated by hardened drug barons, street criminals and drug traffickers. Despite the incriminating information contained in the document, Scotland Yard allegedly confirmed on Wednesday that the three ex-detectives never faced prosecution. Yet a Met spokeswoman contradicted this claim on Friday, saying the men had been investigated and charged but were subsequently acquitted. 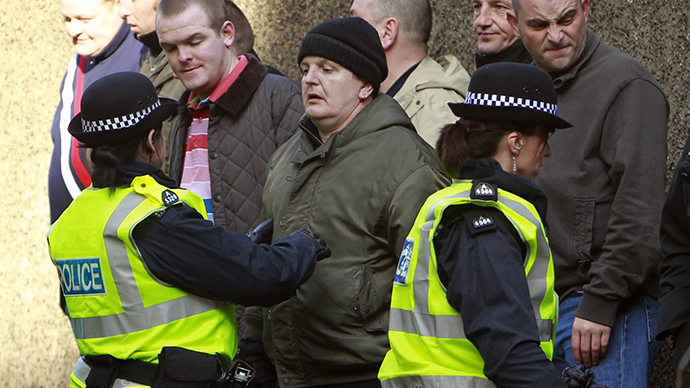 These revelations compound widespread doubt amongst Britons that the Met is prepared to fully address criminality in its quarters. The relative impunity these ex-detectives have enjoyed in the face of alleged criminality is but another chapter in Scotland Yard’s recent history of tainted murder inquiries and scandals. The unsatisfactory murder investigation of Stephen Lawrence, who was killed in a racially motivated attack in 2003, the contentious murder inquiry of Daniel Morgan, who allegedly attempted to unveil police corruption prior to his death in 1987, exploits of rogue undercover police officials, and a Met officer's deliberate and unjust smearing of former Cabinet minister, Andrew Mitchell, have all eroded public confidence in the integrity of Scotland Yard. In light of this most recent tarring of the Met’s already ailing reputation, chairman of the Home Affairs Select Committee, Keith Vaz, condemned the rogue ex-officers' illegal actions along with Scotland Yard’s alleged failure to deal with them adequately. “The Committee will be concerned by yet another piece of evidence which may point to further allegations of corruption in the Met. The police exist to remove drugs from our streets not to sell them,” he said. Mr Vaz has confirmed the Committee will investigate UK police corruption, the roots of which Met officials themselves have admitted are endemic in Scotland Yard. This proposed inquiry will form part of a wider investigation into organized crime in Britain, due to commence after Westminster’s parliamentary summer break. 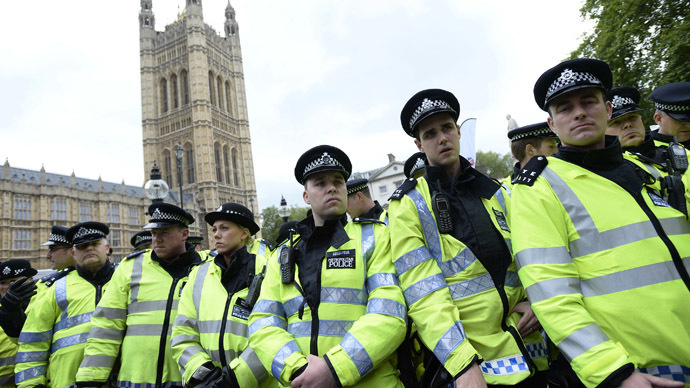 The leaked report, produced by the Metropolitan Police’s Directorate of Professional Standards at the turn of the millennium, revealed the three former officers were implicated in “highly organized” corruption within Scotland Yard. “Over the years they have established numerous contacts within the Service and with outside agencies as well as amongst the criminal fraternity,” the document stated. On Friday the Met’s Deputy Commissioner, Craig Mackey, wrote to the Independent defending the force’s efforts to combat corruption within its ranks. Mackey also emphasized that “the three former officers” referenced in the leaked report “were in fact all thoroughly investigated” and “charged with serious offences”.“The Crown Prosecution Service (CPS) believed there to be sufficient evidence” to bring the ex-officers before a “jury in a court of law”, he said. But the Deputy Commissioner omitted an important detail. He failed to mention, in his letter, that all three ex-Met officials were subsequently “acquitted” – a fact that was confirmed to RT by a Met spokeswoman on Friday evening. Given the men were acquitted, important questions emerge. Why did they walk free despite an apparent backdrop of incriminating evidence? On what grounds were they acquitted, and by whom? One particularly damning excerpt of the leaked file is worth considering in this context. The document reportedly stated the ex-police officials may try to antagonize a prospective trial and unveil “negative publicity”,which could have an “adverse effect upon the reputation of the Metropolitan Police Service”. The implications of this rhetoric are profound. What was the precise nature of the “negative publicity” these former met officials could have triggered? Whether such adverse publicity may have been associated with further degrees of misconduct, corruption or criminality within the Mets’ ranks remains unclear. But one thing is certain: these ex-officers were privy to information top executives in the force potentially wanted to conceal. 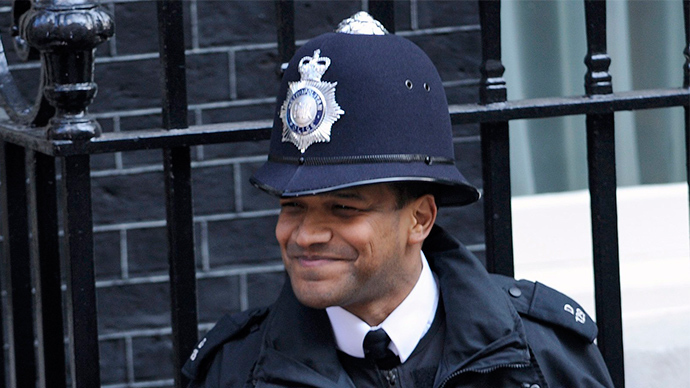 Probed on the nature of the“negative publicity” the former police officials could have generated, a Met spokeswoman said on Friday that the force was unable to specify. The “original copy” of this leaked report was unattainable, she claimed, because Scotland Yard's“system" had changed.This assertion directly contradicts the fact that the report appears to exist - given its recent leaking to a national UKnewspaper. Operation Tiberius, a secret 2002 police report, was uncovered by the Independent in January 2014. Emerging a mere two years after the Metropolitan Police’s Directorate of Professional Standards' 2000 report, it concluded Scotland Yard was riddled with “endemic corruption”. 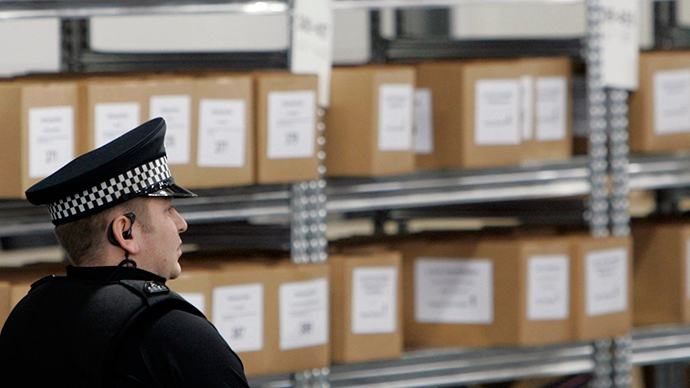 The contentious document revealed that a northeast London organized crime matrix infiltrated Scotland Yard “at will,” making a mockery of the state’s criminal justice system. It also uncovered organized crime networks' bribes to scores of former Met officials in exchange for access to private Scotland Yard databases, intelligence data on criminal inquiries, specialist surveillance knowledge, and an array of techniques to thwart prosecution. Bribes were also tendered to lure police officials into complex webs of criminality, characterized by drug trafficking and the laundering of dirty money. The precise reason these ex-Met officers walked free remains somewhat ambiguous. But the damning revelations uncovered by Operation Tiberius in tandem with evidence unveiled by this recently leaked report would appear to indicate that the grounds for their acquittal may warrant a review.